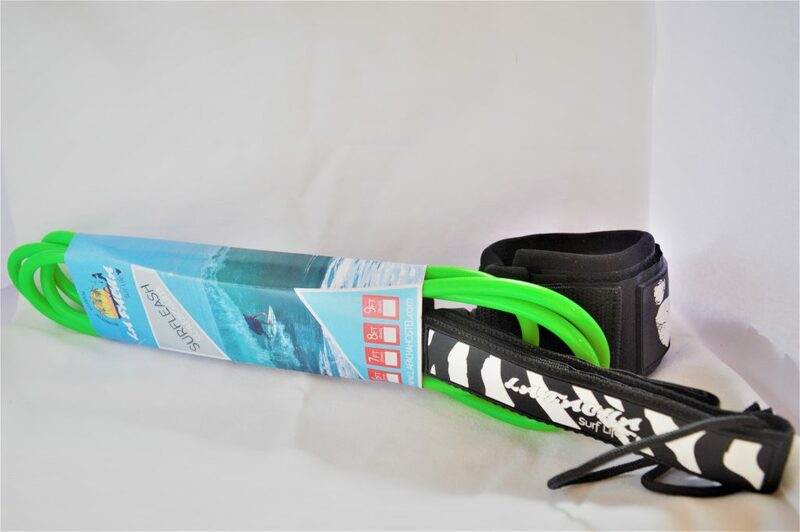 High quality surf leash for pro and begginers. – Stainless steel double-swivel system prevents your rope from tangling and wrapping around your legs. – The padded ankle cuff is extremely comfortable. – Strong hook and loop closure is able to grab tightly and won’t slide around your ankle.